Details at the end of this review on how to win an ebook copy of Demon’s Dance and a link to purchase it from Amazon. 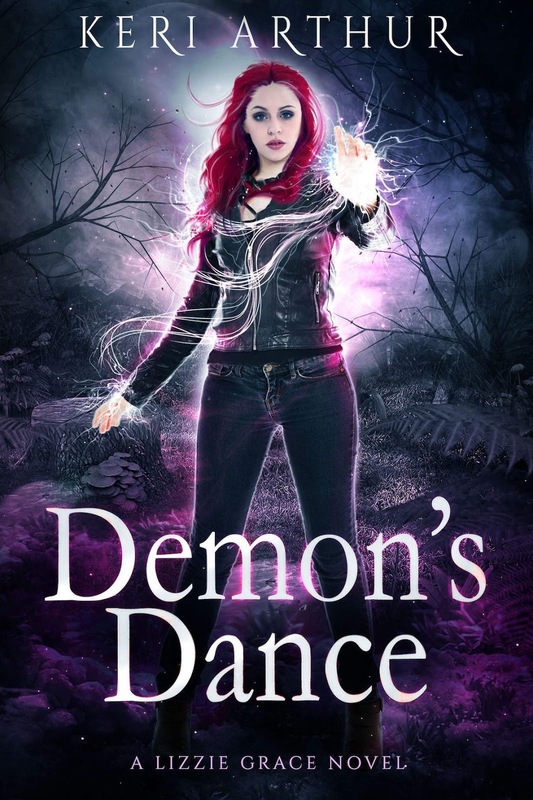 Demon’s Dance is the fourth book in Keri’s Arthur’s Lizzie Grace fantasy series. Lizzie is a witch and psychic who has been on the run for a while from her powerful magical family who blame her for her sister’s death. 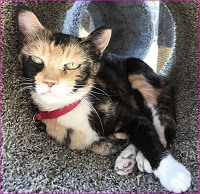 She is on the run together with her best friend and familiar Belle. In the first book, Blood Kissed, the pair opened a tea and psychic consulting business on a werewolf reservation in Australia. We also met a handsome werewolf Ranger named Aiden O’Connor. In the books, they have faced many different forms of evil. They have also encountered a well of wild magic that if left unprotected could be disastrous, and for some reason this wild magic has formed a connection with Lizzie—a connection that could end up being dangerous for her. In Demon’s Dance they are all hoping for a break, and Lizzie and Aiden are hoping for some time together. Lizzie hopes with the arrival of a new reservation witch she will finally be able to get back to her life and leave the magical problems, and the well, to them. As an interesting twist, the new witch turns out to be her cousin Monty! But when a new evil comes to town, they need Lizzie’s help once again. This evil is like nothing any of them have ever seen--it leaves behind the skin of their victims and is some sort of fire demon. How many bodies will this demon leave behind before they can stop it? And on top of that, Lizzie is worried that Monty will tell her family where she is. I love the characters in this book, as well as the lore, which takes some different twists than others that I have read. The delightful cast continues to add more interesting characters as the series progresses, and Lizzie is finally opening up to Aiden about her past. There’s plenty of action, but also romance and some laughs as well. There is nothing I like better than a book that includes both mystery and fantasy and Demon’s Dance does it perfectly! If you love that combo like I do, don’t miss out on this book and this series! I can’t’ wait for the next one! To enter to win an ebook copy of Demon's Dance, simply email KRL at krlcontests@gmail[dot]com by replacing the [dot] with a period, and with the subject line "demons,” or comment on this article. A winner will be chosen April 20, 2019. U.S. residents only. If entering via email please include your mailing address (so if you win we can get the book sent right out to you), and if via comment please include your email address. You can read our privacy statement here if you like. Sounds like an interesting book. Would really like to read. This sounds like a fun series with a great cast & setting.